Designed to build strength, improve health & flexibility, reduce stress, increase energy flow, promote health & wellness and relax your mind. 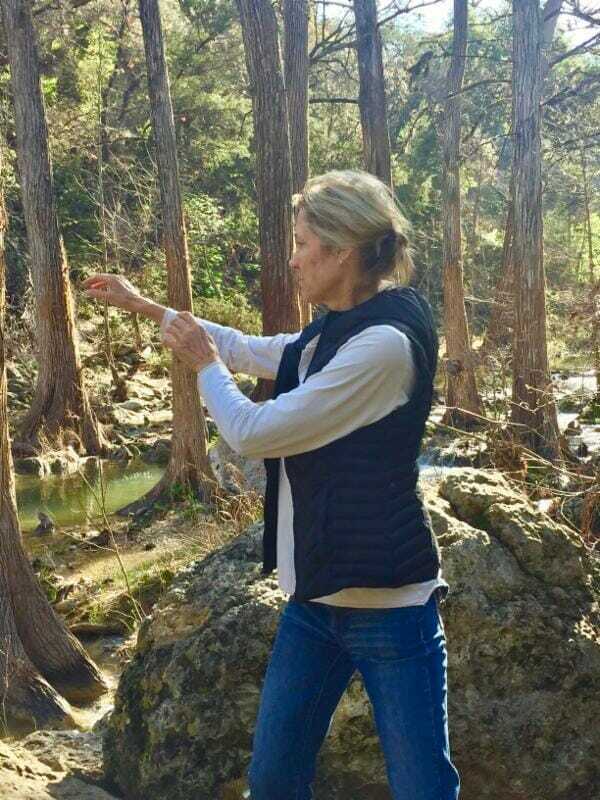 These easy-to-follow lessons teach the Tai Chi postures with clear, step-by-step instructions. The routines are low-impact with modifications taught for less-flexible people. I’ll lead you through customized lessons. This safe and effective program is suitable for every body, all ages! Join us Jan 23.